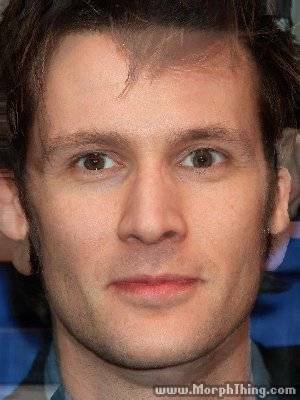 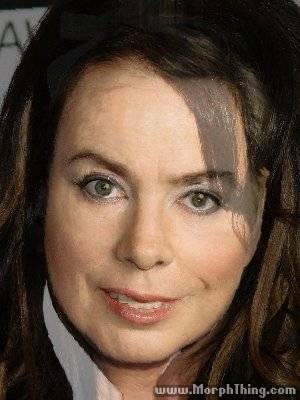 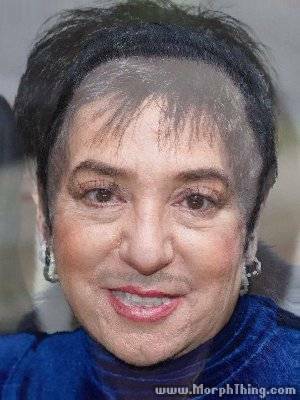 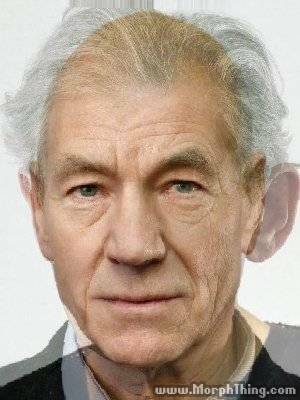 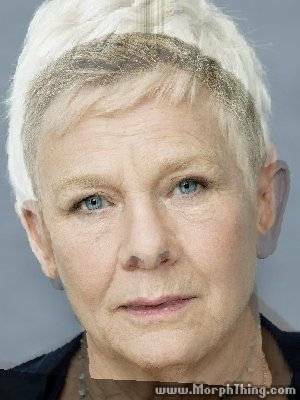 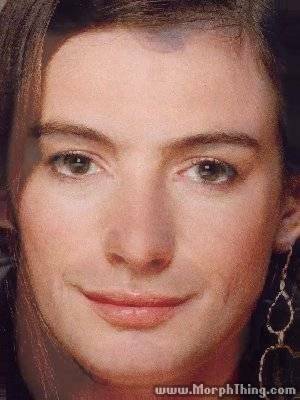 With the help of our favourite face-morph site, www.morphthing.com we’ve blended ten showbiz pairings from the world of Theatre, Stage, TV and Movie-Musicals to see if you can consciously uncouple them. 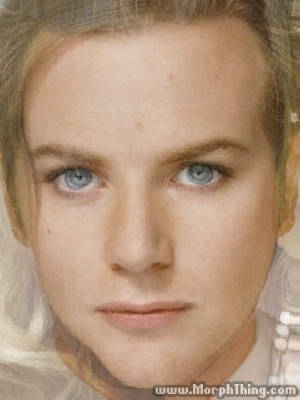 Some are (or were) real couples, while others are celebs we’ve thrown together just to see what they’d look like! 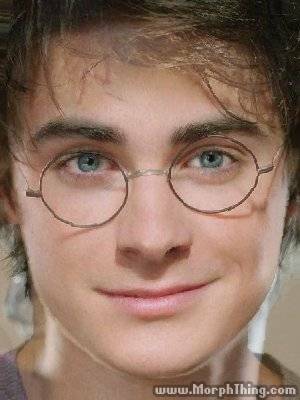 Can you name all ten famous pairings? 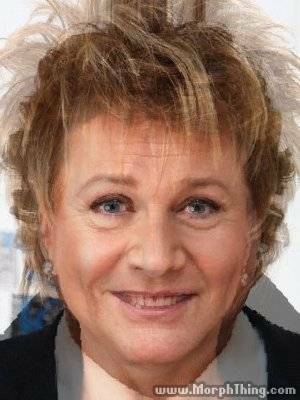 Want to know the answers to our face-morph quiz?